ASTRA - ASTRA Two-Day Conference 2018: "Shining the Light on Recreation Therapy"
ASTRA Two-Day Conference 2018: "Shining the Light on Recreation Therapy"
For this two-day event, ASTRA Members get the special discounted member rate equivalent to our one-day conferences! This rate applies whether you are attending one day, both days, or partial days. Students must be ASTRA members to attend conference. 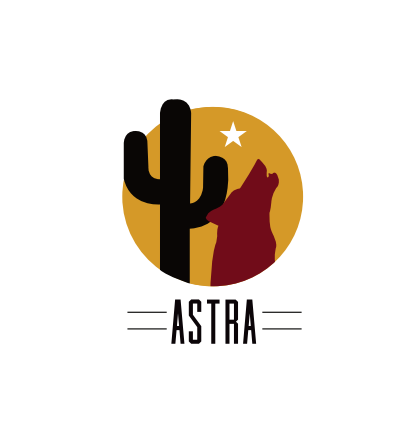 If you haven't joined yet, please join ASTRA and register as a student member. "Shining the Light on Recreation Therapy"
*Interested in participating in the ATRA Focus Group? Our local ATRA representatives will be onsite to facilitate this study during Friday's lunch to gather input on higher education and entry-level requirements for recreational therapists. Find out more info here. 12:15 PM Lunch Onsite by "Happy Tamales"
All CEU's have been pre-approved by ATRA and NCTRC. ASTRA encourages persons with disabilities to attend our conferences and workshops. If you anticipate needing any type of accommodation or have questions about the physical access provided, please email President Elect & Conference Chair, Trudy Gomez in advance. We have two incredible days of learning and networking to offer! Complimentary appetizers, soft drinks, and FUN! 12:15PM Lunch by "Happy Tamales"
4:15PM End of Conference - Thank you for joining us!